It’s finally clear, OnePlus 3 and OnePlus 3T won’t be getting Android version updates after the Android O, the company confirmed. This means that Android O will be the last update for both devices. As far as the time period is concerned, both OnePlus 3 and OnePlus 3T will receive Android O update within this year. Right now, Android O is in its beta stage, so the company is waiting for the stable version which is tipped to roll out August 21, as per reports surfacing online. However, the date is not officially confirmed. 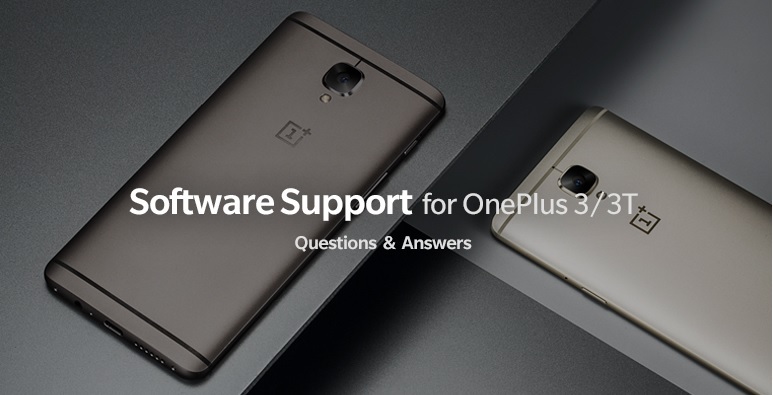 The company also mentioned that its Open Beta Program from OnePlus 3 and OnePlus 3T will be moving to OnePlus 5 after the release of Android O for the two smartphones. Before the roll-out of Oxygen OS version 4.5 on OnePlus 3 and OnePlus 3T in the next one or two months, the company will first release the security patch for August, and then releasing Oxygen OS 4.5 will be done.